Bystronic, provider of state of the art sheet metal processing systems and services has agreed an innovation partnership with Lantek, leaders in software solutions and the development and deployment of software systems for the optimized production of sheet metal, tube and profile parts. The two companies have entered into a long term technology partnership and a strategic global alliance whereby Lantek will provide Bystronic with manufacturing management software systems and consultancy expertise. 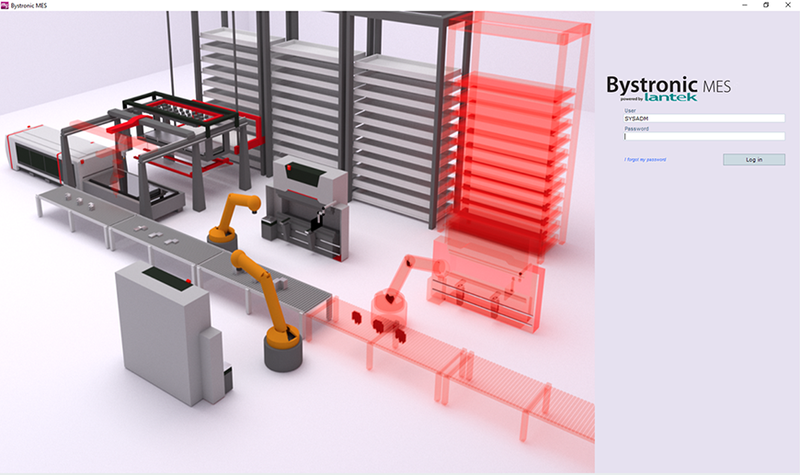 Bystronic wants to satisfy their customers’ needs with a reliable and robust manufacturing management system which has been widely tested worldwide to support its excellence in machines and its global sales network. 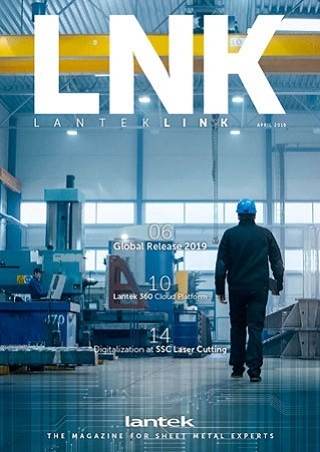 Lantek brings its global presence, its software engineering expertise, and its unique and powerful manufacturing management system, providing an ideal match for the manufacturer. Together, Lantek and Bystronic will be able to accelerate the pace of key developments. The aim is for the companies to collaborate to develop an MES system which will be seamlessly integrated with Bystronic‘s machine systems and software, resulting in a solution which will excel in cooperating with the Bystronic’s systems, raising them to the next level of productivity and efficiency. The collaboration between these two industry leaders will help in the realization of the digital factory for both Lantek and Bystronic customers. The combining of the resources and experience of these two industry pioneers in machine tools and software is a critical step in driving innovation and making the digital factory a reality. Together, Bystronic and Lantek have a great legacy and will be instrumental in building the most advanced sheet metal production facilities ever constructed. Both Lantek and Bystronic are celebrating their 30th anniversary this year, so the alliance marks this milestone for the two companies. For Lantek, the agreement will underpin its strategy which focuses on the digitalization of sheet metal companies worldwide. Bystronic is a leading worldwide supplier of high-quality solutions for the processing of sheet metal, other sheet materials, and tubes. Customers benefit from application-oriented systems and services for laser and waterjet cutting processes as well as bending. Bystronic stands for reliability, high-performance innovation, an outstanding price-performance ratio, and user-friendly operation. Its focus lies on the automation of the complete material and data flow of the cutting and bending process chain. Since 1994, Bystronic is part of the Swiss industrial holding company Conzzeta, which amongst other fields is active in mechanical and plant engineering.